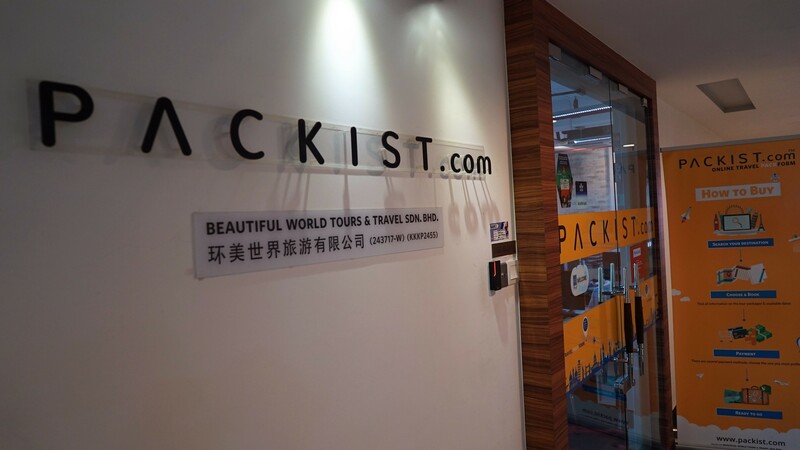 Packist.com is an integrated one-stop online travel platform that understands the importance and market requirement for a seamless and hassle-free connection between travellers and travel agencies. Our multicultural, well-traveled professional experts carefully select and package the most exceptional and exclusive travel routes, accommodation, advice and travel guides. 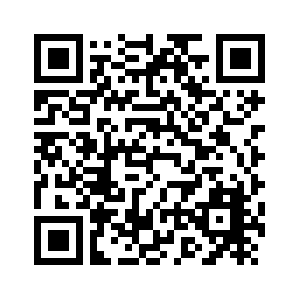 Packist.com strives to provide its customers with complete confidence of a worryless travel experience. With services that include premium travel experience, flight booking and visa administration and advice; Packist.com ensures a comfortable, exciting and inspiring adventure. Every. Time.